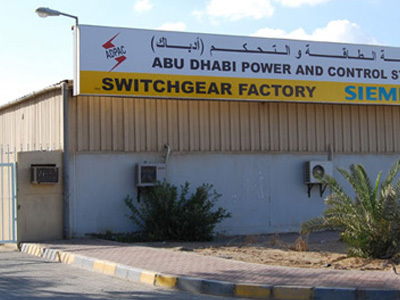 Our mission is to be the best single source supply center for any and all Fire, Rescue & Safety needs. 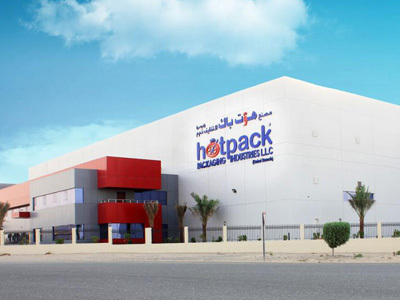 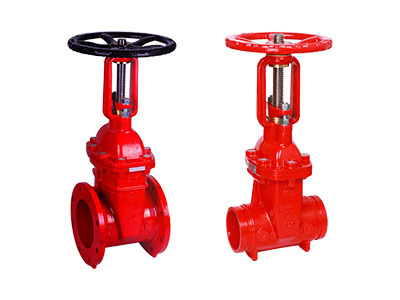 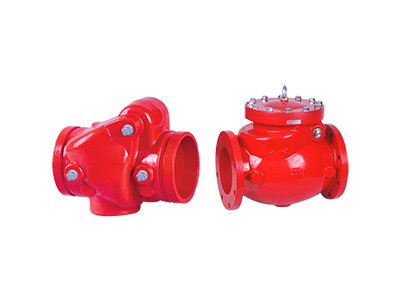 To achieve this goal, we continue to acquire distribution rights for the best quality safety, firefighting and rescue equipment and gear in the industry. 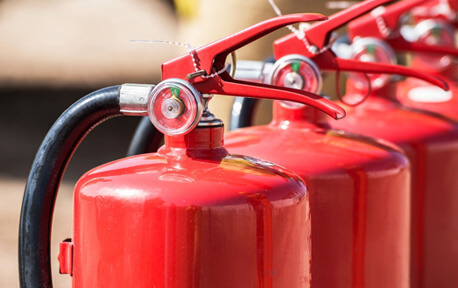 We have recently expanded our capabilities in the manufacturing arena and are continuing to add more service reps to offer complete service from one company for all items in the Fire, Rescue and Safety Industry. 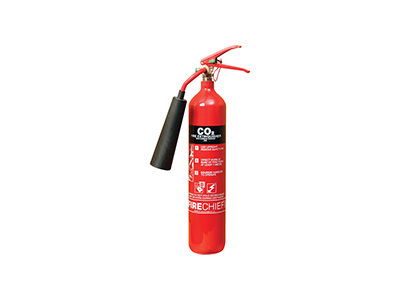 We strive to achieve 100% satisfaction with all of our current and future customers by offering them the best firefighting and rescue equipment and gear products as well as safety products at great prices supported by continuous service after the sales, as well as providing vast amounts of information at their fingertips via our web presence. 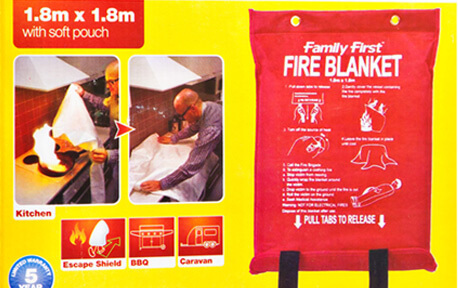 Fire blankets can be used to extinguish small fires in the home, caravan, boat or garage. 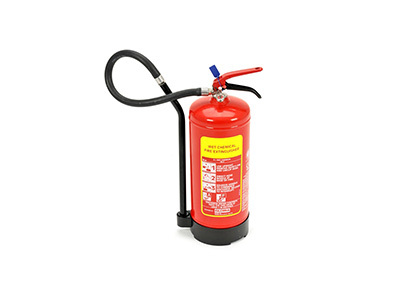 They can also be used to wrap around a person whose clothes have caught alight. 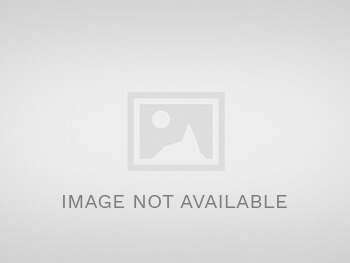 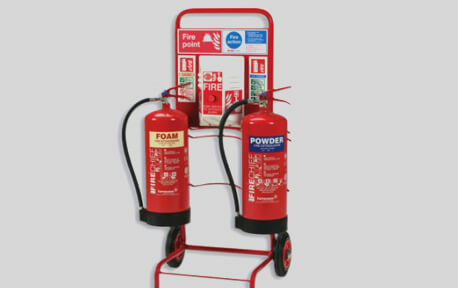 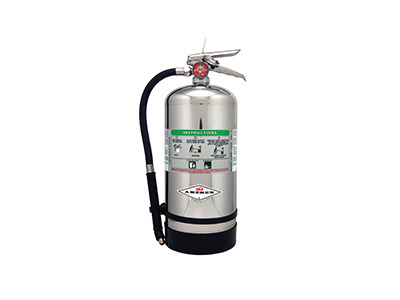 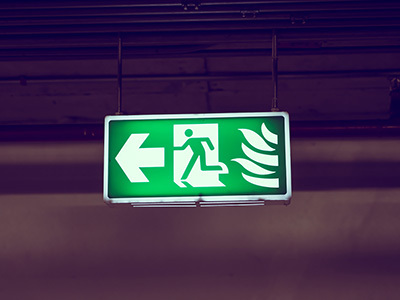 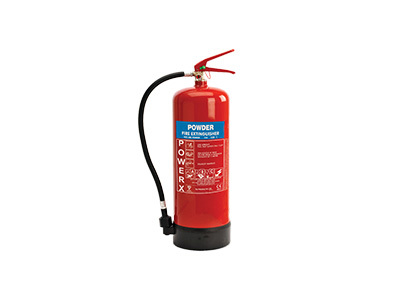 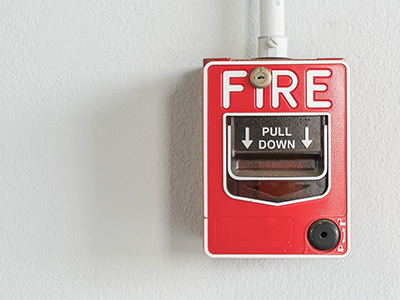 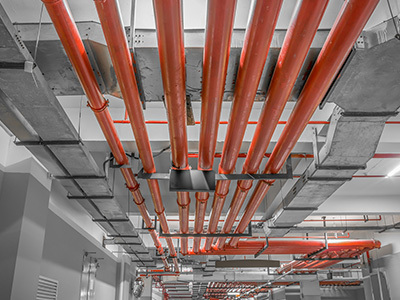 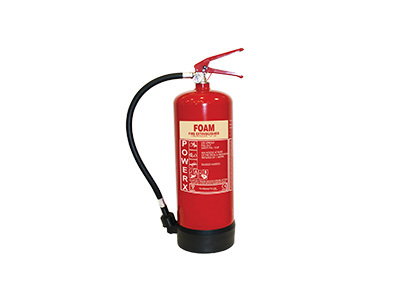 Fire Safety Services supply a comprehensive range of fully conforming ancillary fire protection equipment vital for peoples safety in emergency situations. 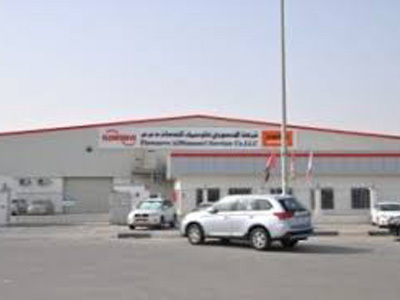 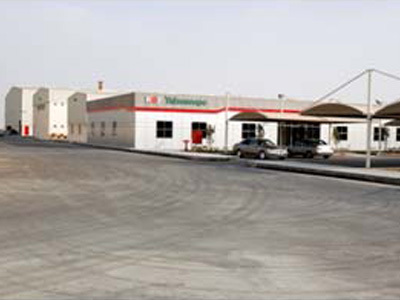 "Best prices for fire alarm ,fire fighting services.... Quality services"
"As a satisfied customer, If someone looking for fire, rescue and safety products from different brands, better advice, service & maintenance, contact Al BAnoosh."